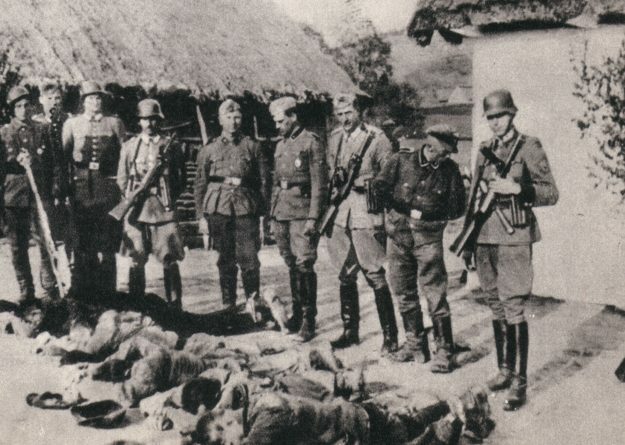 In a speech to the leaders of German armed forces on August 22, 1939 Adolf Hitler ordered: “Kill without pity or mercy all men, women or children of Polish descent or language. Only in this way can we obtain the living space (Lebensraum) we need. The destruction of Poland is our primary task. The aim is not the arrival at a certain line but the annihilation of living forces.” On September 1, 1939, Hitler invaded Poland, which betrayed by its allies England and France, was defeated within few weeks. The German authorities imposed reign of terror in occupied Poland and Poles had no control over their own lives. 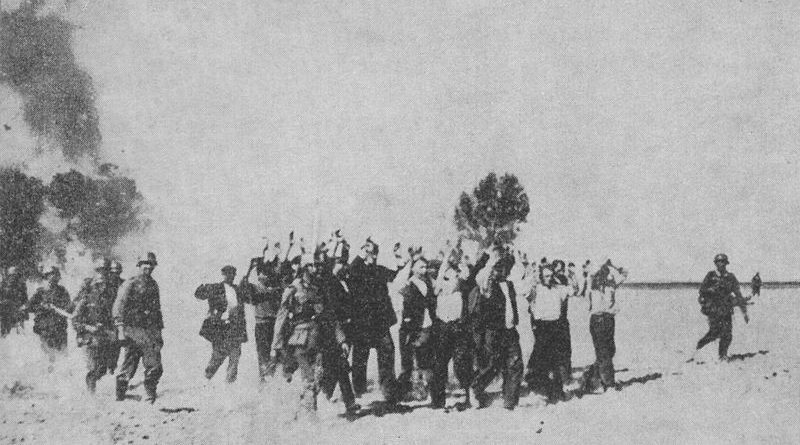 Hundreds of Polish community leaders, mayors, local officials, priests, teachers, lawyers, judges, senators, doctors were executed in public or sent to concentration camps. Those who survived the first months of occupation were treated as sub-humans, they were abused, subjected to forced resettlement or to slave labour, kidnapped in roundups, expelled and germanized, killed in mass shotings or in pacification actions. 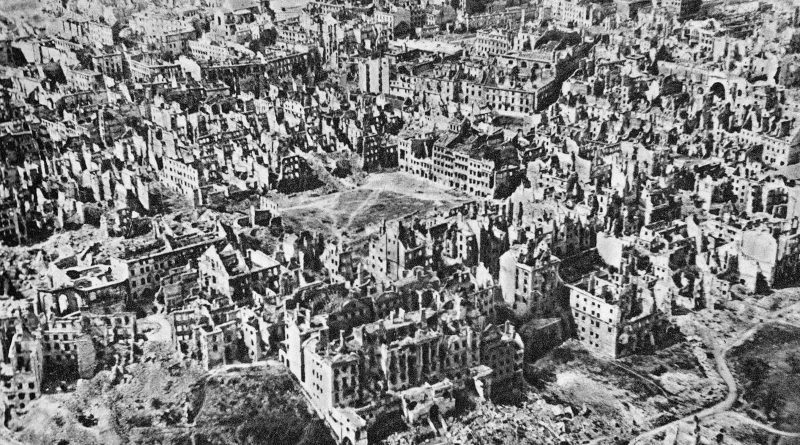 Only during the Warsaw Uprising 200,000 Poles, mostly civilians, were killed by the German occupiers. Within 6 years of war 6 million Polish citizens, half of them Jews, perished. The infrastructure of the country was completely destructed. But Poland never gave up. The Polish government-in-exile was established in Paris and it later moved to London. 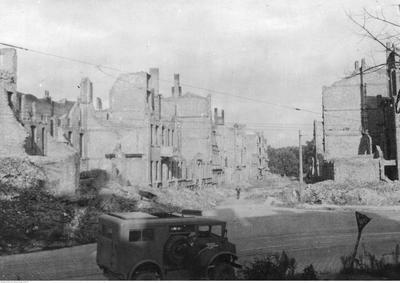 It exerted considerable influence in Poland during World War II through the structures of the Polish Underground State and its military arm, the Armia Krajowa (Home Army) resistance. Actually, the Polish Underground created the fourth largest Allied military of the war, and the only nation to have fought in the battles on all war fronts. 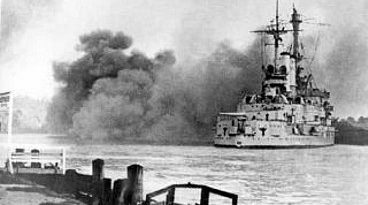 Most of the Polish Navy escaped to Britain after September 1939 and tens of thousands of Polish soldiers and airmen escaped through Hungary and Romania or across the Baltic Sea to continue the fight in France. 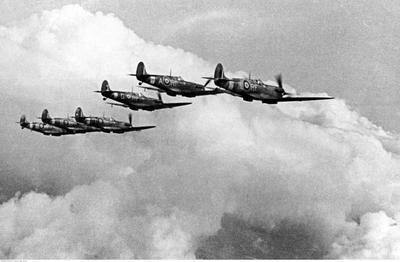 Many Poles subsequently took part in Allied operations in Norway, France, the Battle of Britain, the Battle of the Atlantic, North Africa (notably Tobruk), Italy (notably at Cassino and Ancona), Arnhem, Leningrad, Normandy, Wilhelmshaven and elsewhere beside other Allied forces. 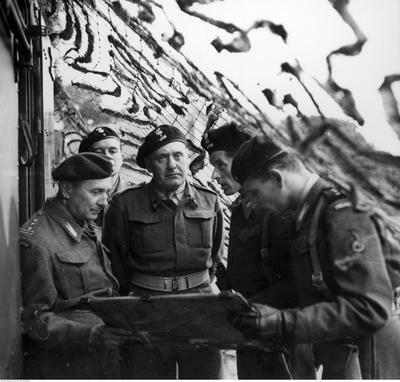 It was the Polish general Stanisław Maczek, the commander of the famous 1st Polish Armoured Division who freed the Dutch city of Breda and numerous cities in Belgium and France, and who finally captured the German naval base of Wilhelmshaven, taking captive the entire garrison, together with some 200 vessels of Hitler’s Kriegsmarine. 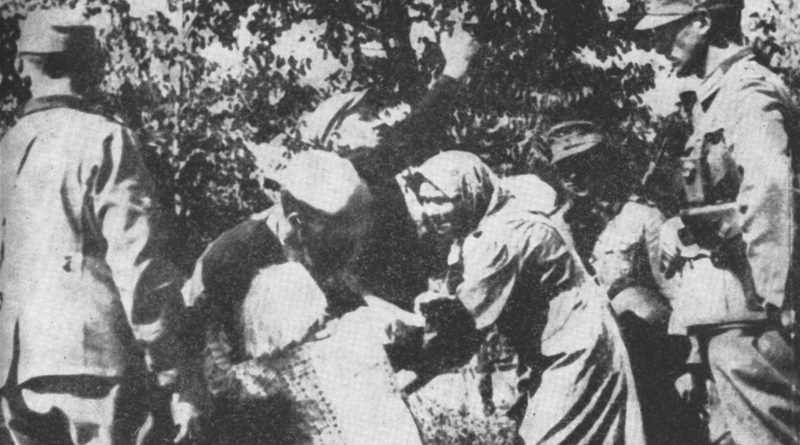 Polish citizens held captive in Soviet camps were released under the Sikorski–Mayski Agreement to form military units that would fight Nazi Germany under Allied command (Anders’ Army). Berling’s Army formed in the Soviet Union in 1944 fought alongside and under the command of the Soviets. 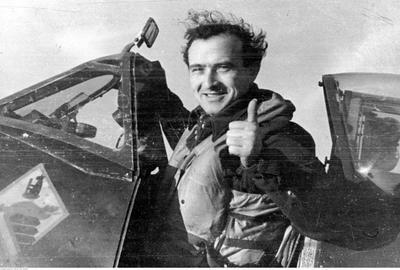 This is the story of the Polish forces during the Second World War, the story of millions of young men and women who gave everything for freedom and in the final victory lost all. In a cruel twist of history, the monumental struggles of an entire nation have been largely forgotten, and even intentionally obscured. The Polish diplomat Jan Karski was the first to bring eyewitness accounts of the Holocaust to the Allies. Witold Pilecki, Polish intelligence officer of the underground Home Army, infiltrated Auschwitz and passed its blueprints to London. Żegota, the Council to Aid Jews, coordinated protection and escapes of Polish Jews. Poles constitute the largest national group of the Righteous Among the Nations, with more than 6,500 honoured by Yad Vashem, even though in contrast to other countries of Europe, in occupied Poland, providing refuge to Jews was punishable by death to the whole family. But today, the German death camps like Auschwitz are frequently called by the global media either euphemistically “Nazi camps” or even “Polish death camps”, despite the fact that Poles were the first victims of the camps and only in Auschwitz 70,000 Poles perished. Also in the scholarly world the Polish genocide is widely unknown or disregarded. Some controversial scholars like Jan Tomasz Gross or Jan Grabowski even try to shift the co-responsibility for the Shoah to Poles. Poland made a substantial contribution to the victory of Allies and to the rescue of Jews from the Shoah, but the Allies betrayed her. Despite the efforts of the U.S. Ambassador to Soviet Russia William Averell Harriman to free Poland from Stalin’s claws, the U.S.President Franklin D. Roosevelt and the Britsh prime minister Winston Churchill sold their ally to the communist tyrant during the negotiations in Teheran, Yalta and Potsdam. Poland became one of the Stalin’s satellite nations. After the war, Poland was even not invited to the victory parade in London. In Yalta, the allies and Stalin promised Poland free elections. However, it soon became apparent that Stalin, who by the Western media and officials was now frequently called “uncle Joe”, had no intentions to keep his promise. He installed a Communist puppet government and falsified the first postwar parliamentary elections in Poland. The former U.S. Ambassador to Poland Arthur Bliss Lane resigned from his post on February 24, 1947, only a few weeks after the falsified elections, in protest of the takeover of the country by the Communist puppet regime. In his book “I saw Poland betrayed” he described what he considered to be the failure of the United States and Britain to keep their promise that the Poles would have a free election after the war. Today, Poland is a free nation. It is one of the closest and most loyal allies of the United States and of Israel. It is a NATO and EU member. In addition to close historical and cultural ties with the USA, Poland is one of the most consistently pro-American nations in Europe and the world, with 79% of Poles viewing the U.S. favorably in 2002 and 67% in 2013 (Pew Research Center). Enacting the unjust Acts S. 447 and H.R.1226 may substantially weaken the position of Poland in Europe, which will inevitably lead to a more aggressive stance of its neighbors, Germany and Russia, toward Poland. 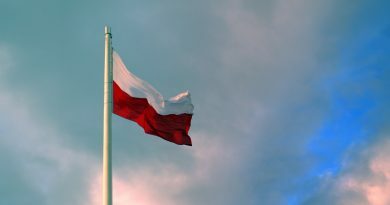 Will the House of Representatives, after 28 years of Poland’s independence from communism, pave the way for another twist of history by approving the bill H.R.1226? The Acts S. 447 and H.R.1226 wouldn’t be in the best interest of the USA and we hope, the bills will be stopped. 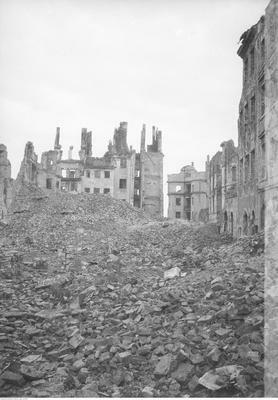 ← What do the scholars say about World War II Era-Restitution Claims?